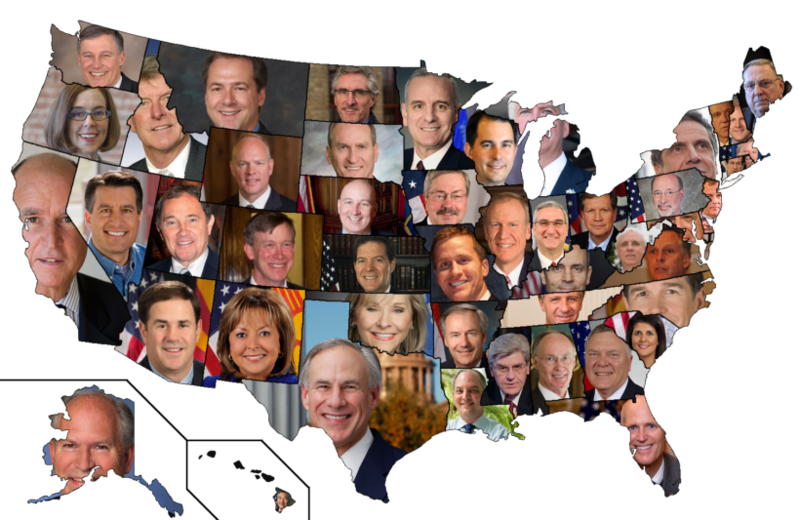 A 2017 image of state governors. The State of the State Address is a speech given once each year by the governors of most states. The speech is customarily delivered before both houses of the state legislature sitting in joint session, with the exception of the Nebraska legislature, which is a unicameral body. The address given by the President of the United States is known as the State of the Union address. President Trump will give this year’s State of the Union on Tuesday, January 29 at 9 p.m. EST. 3. On what date will/did your governor give the 2019 State of the State? IF WATCHING LAST YEAR’S ADDRESS: How many of your governor’s promises/proposals did he/she fulfill in 2018?